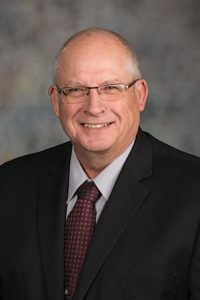 Businesses that make large capital investments in Nebraska could carry over unused tax credits for a much longer period under a bill advanced by the Legislature March 28. The state Department of Revenue estimates that the bill would reduce state tax revenue by $1.8 million in fiscal year 2023-24 and another $1.89 million in FY2024-25. “This does not involve any new incentives, it simply allows a company that’s met the threshold to utilize the credits it’s earned,” he said. A Revenue Committee amendment, adopted 37-0, reduced the proposed carryover period from 20 to 16 years. 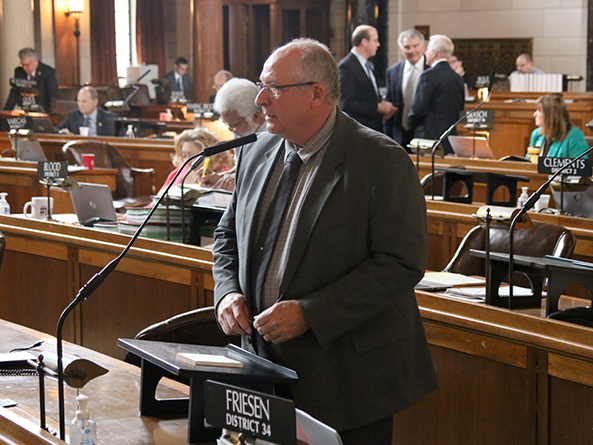 Omaha Sen. Bob Krist supported the bill, saying it is needed to make sure the Nebraska Advantage Act is working as it should. “These are not start-up companies. These are 100-year-old businesses that have been here, done the job and attracted good business [to the state],” he said. Senators advanced the bill on a 37-0 vote.